It's all about the chat. From the curation of our thought leadership events to creating indispensable content for growing businesses, Carrie gets us talking to people who share our values. 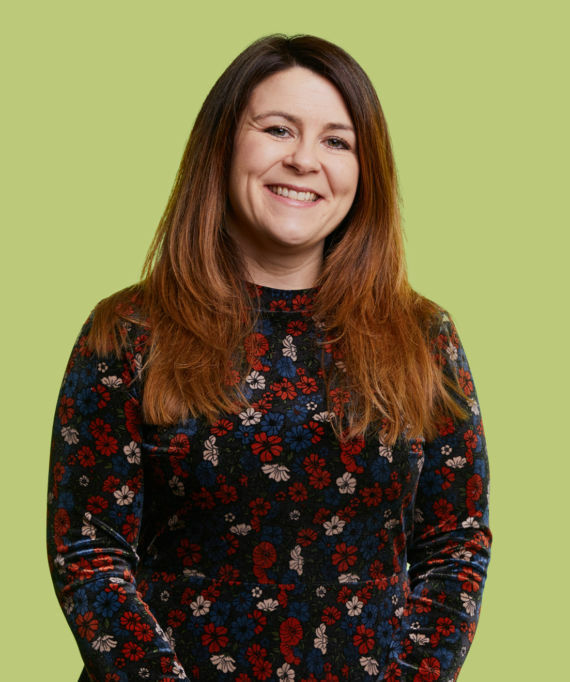 Embodying the Giant Peach ethos, Carrie drives our sustainability and wellness objectives and is a great believer in teamwork making the dream work! 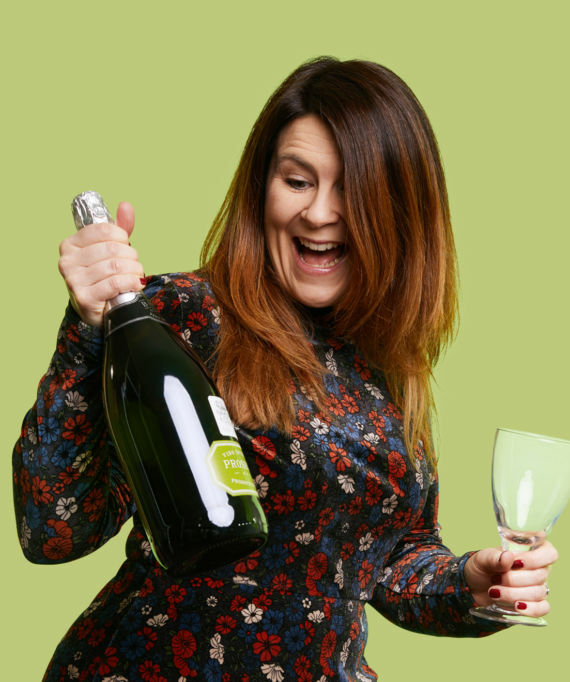 Carrie loves nothing more than chewing the fat with family and friends, preferable with a glass of prosecco in hand (and dancefloor nearby!). She thrives on helping others and regularly gives her time to volunteering. 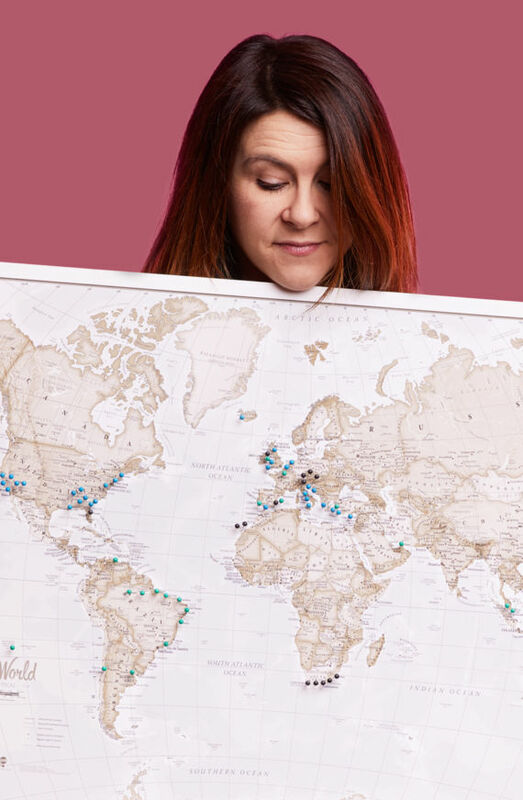 Naturally curious and intrigued by different cultures and foreign lands, she’s always dreaming up where she and her husband should go and explore next on their travels!